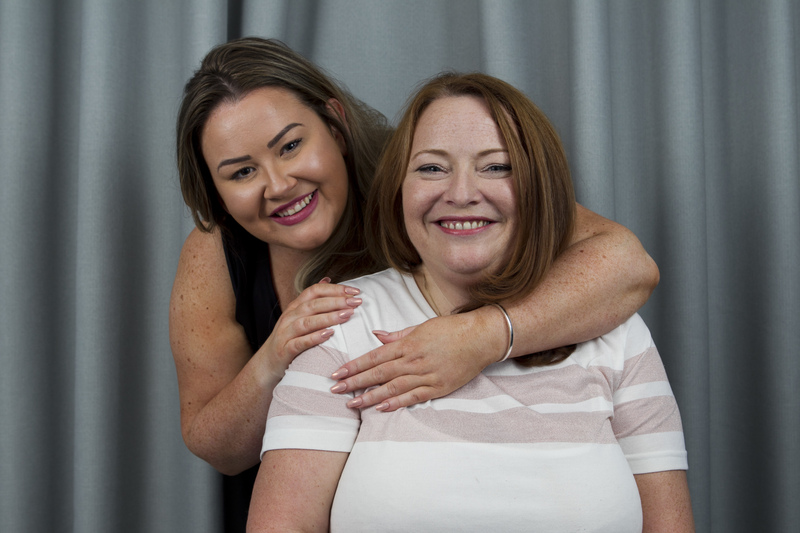 THE bond between sisters Sarah Jardine and Brooke Watson is unmistakable. But it’s closer than ever now that big sister Sarah has saved Brooke’s sight and probably her life after spotting a serious brain condition. Brooke Watson, 29, suffered crushing headaches but painkillers failed to help. The accounts assistant from Ayr sought advice from her family GP who sent her to an optician. Brooke told her sister, Sarah Jardine, a director with an optical equipment company, Optos. Sarah brought her sister through to the company’s Dunfermline plant to be scanned by its ultra-wide field retinal (eye) scanner. It revealed her eyes were showing a build-up pressure behind them and threatening to blind her. If gone untreated, her life would have been at risk. Brooke was referred immediately to an Ayrshire optician to make a clinical diagnosis. “I scanned Brooke’s eyes and when I looked at the scan I knew there was something wrong,” said Sarah. “I was concerned there was something else. “I was aware that it could be increased pressure in or behind her eyes. Or this could be a brain or eye tumour. The scans showed that Brooke needed to be seen as an emergency admission to nearby Ayr Hospital. There she underwent a CT scan and a spinal fluid test confirming the pressure on her brain was high. Fluid was drained away to relieve this pressure. 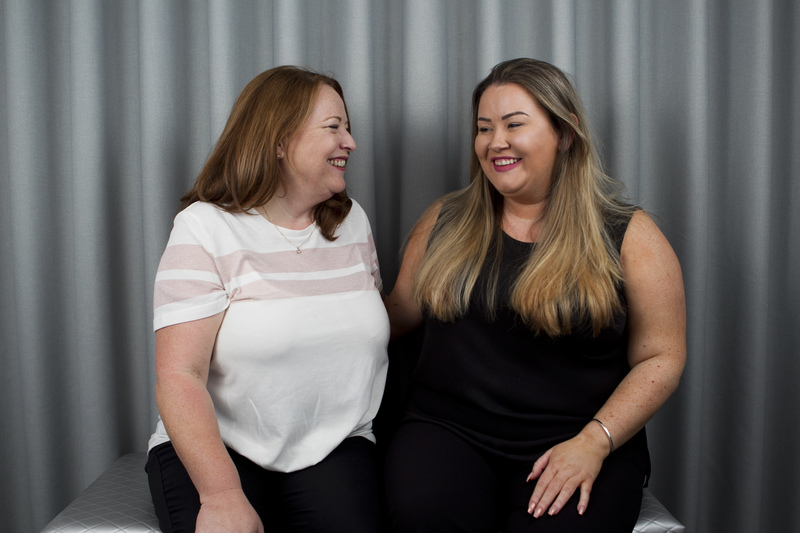 Sarah said: “I have worked with laser diagnostic equipment for many years but never thought I would diagnose my sister. Since diagnosis in November Brooke is now on drugs to control the pressure in her brain and had a further drain of fluid from her spine. “Sarah and I are close as sisters but I never thought she would save my sight and probably life,” said Brooke. Sarah won Strathclyde University’s Alumna of the Year in June. Nadine Ridout, Brooke’s optician from Black and Lizars, added: “Regular eye tests are an essential part of any health check-up, whether you wear glasses and lenses or not. It can blind and if left untreated, kill. It took the life of a talented sportswoman who went undiagnosed. Sarah Hibberd, 23, from Berkshire, died in 2012 died after taking increased amounts of medicine to ease her constant pain.